The people of Culebra have treasured Flamenco Beach for the enjoyment it has given to generations of Culebrenses and its visitors. In 1975, after the discontinuation of the use of Flamenco Beach for bombing practice by the United States, the beach was returned to the Municipality and the people of Culebra. Culebrenses feel strongly that the beach must remain as an asset owned by the Municipality of Culebra. Before Hurricanes Irma and Maria, Flamenco Beach received over 700,000 visitors a year. For years people have been drawn by the crystal clear turquoise water, white sand and green mountains that protect and frame all the beauty of the beach. In 2004, Flamenco Beach was designated a Blue Flag Beach by the Foundation for Environmental Education as an indication of the beach’s high environmental and quality standards. The Municipality of Culebra owns the beach and the Authority for the Conservation and Economic Development of Culebra (ACDEC) has the responsibility to administer the beach. Unfortunately because of the economic crisis in Puerto Rico, they have not had adequate resources to maintain and improve the beach. 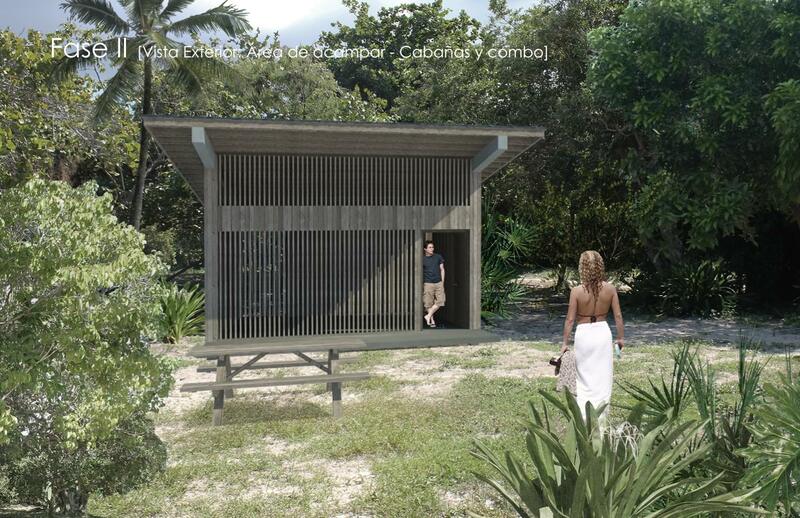 As a result, the facilities of one of the most beautiful beaches in the world have been falling into disrepair, including non-functioning bathrooms and showers. 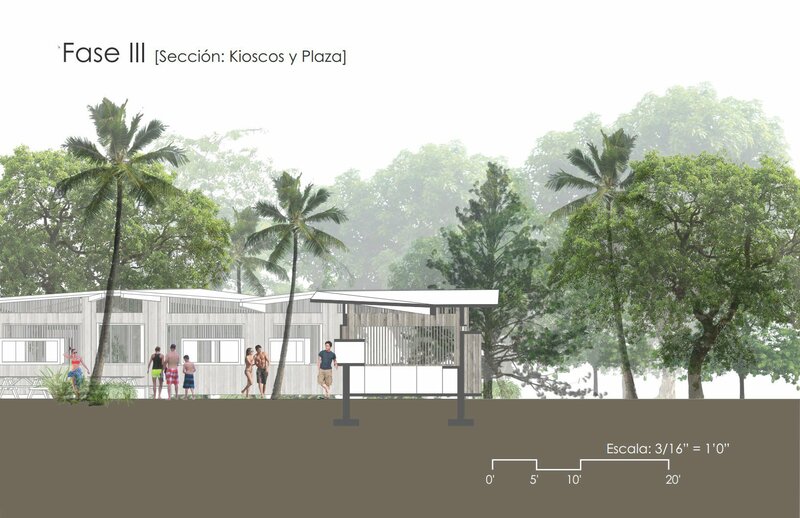 In 2014, the University of Puerto Rico School of Architecture collaborated with experts including Para la Naturaleza (The Puerto Rico Conservation Trust) and Seagrant PR to develop a Master Plan for the beach that would allow the facilities of the beach to be resilient and sustainable. 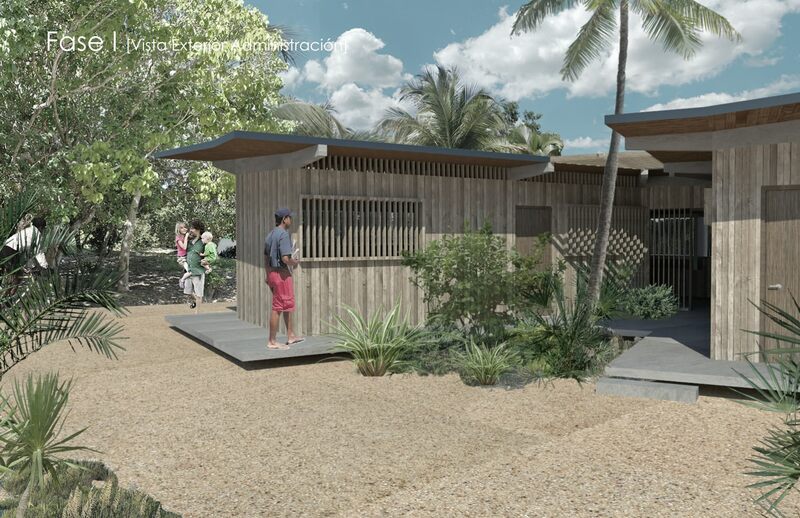 With the efforts of 16 Masters in Architecture students and their Professors, input was sought from the community, employees of ACDEC were interviewed and a survey was conducted of residents and visitors to get the best input for the design. Throughout the year of work, the students presented the developing Master Plan and received comments and criticisms that were incorporated into the final Master Plan. Unfortunately, the Municipality and ACDEC have never had the resources to implement the Master Plan. As a result of the devastating impact of Hurricanes Irma and Maria, a majority of the vegetation, infrastructure and facilities have been destroyed. The Category 4 and 5 winds also brought a significant amount of debris to the shores of the beach. Although the beach is now open on a limited basis, there is so much work to be done. Flamenco Beach is the most important tourist attraction on the island and the principal driver of income for both the Municipality and the residents. 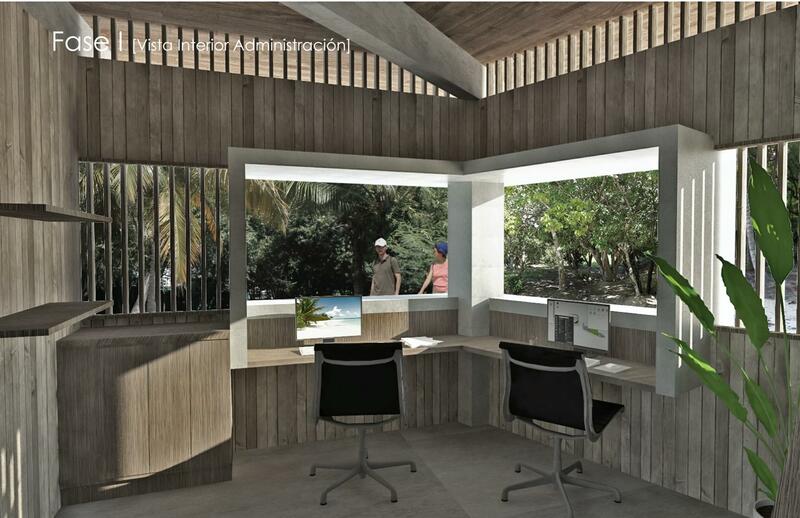 The economy of Culebra can not recover if Flamenco Beach is not restored. The restoration of Flamenco Beach is essential if Culebra is going to once again be a destination that both residents and tourists from around the world will want to visit. We need the financial resources to implement the Master Plan. We need to proceed quickly to restore the economy of Culebra. The Municipality of Culebra and the Government of Puerto Rico can not provide the resources required. In order to move this vital project forward, the Municipality of Culebra and ACDEC have created a collaborative agreement with the Foundation for a Better Puerto Rico, which is located in Culebra. 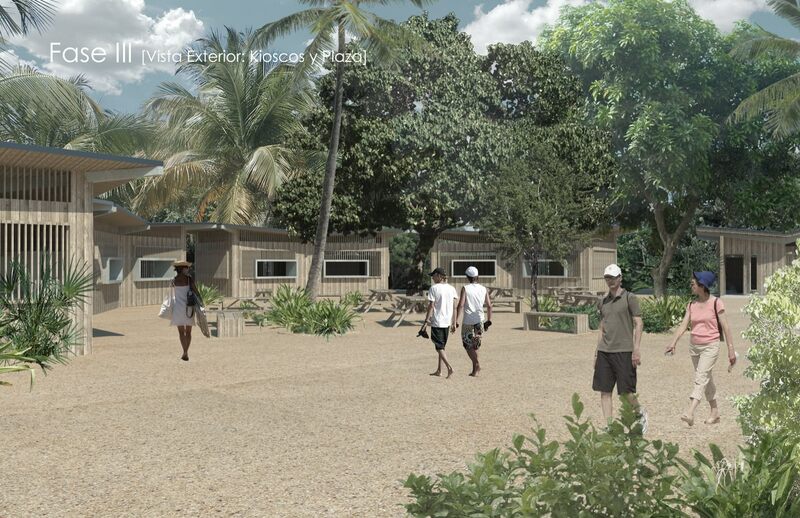 The Foundation for a Better Puerto Rico (Foundation) will lead the raising of the necessary funds through grants and contributions to implement the Master Plan, with the goal of reforestation and rebuilding of the infrastructure and facilities of Flamenco Beach. The Foundation will engage the contractor, surveyor, architect, economist, soil and water experts and fish and wildlife experts, all with appropriate credentials, and in consultation with the Municipality. 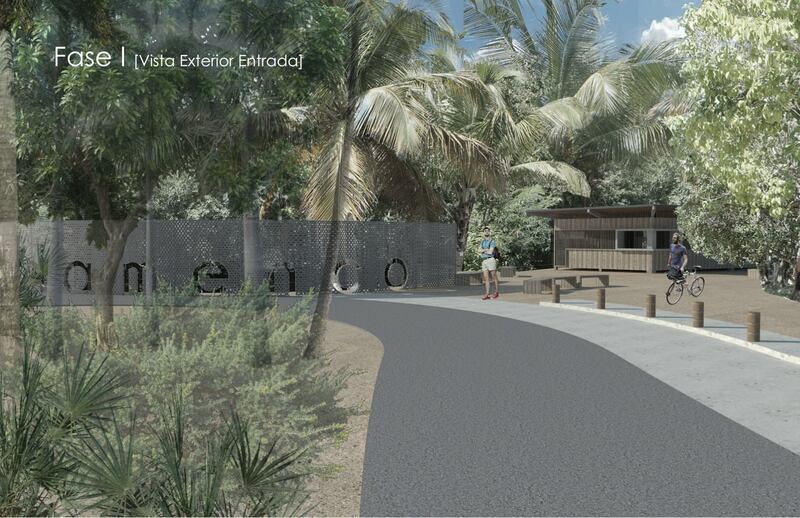 Para La Naturaleza, a not for profit organization, will support the Master Plan by leading the reforestation of the beach. Para La Naturaleza will conduct a study with the help of expert arborists to design a plan for the reforestation. The plan will be implemented with the help of volunteers. Plans will also be developed for the maintenance and protection of the beach for the years ahead. The economist will recommend sources of revenue so that the beach can be self-sufficient once the project is complete. The recommendations will not rely on any funding from the central government. In addition, the recommendations for sources of revenue can not make the beach inaccessible to the residents of Culebra. Once the project is complete, the Municipality of Culebra and ACDEC commit to maintaining the facilities and infrastructure for the next 20 years. They also commit to maintaining the Blue Flag designation for the beach. The preliminary budget for the project is $2 million. A more detailed budget will be developed as part of the next phase of the project, as well as the final design and budgeting. Thanks to your support, Culebra is well on it's way to recovery. Subscribe below to follow our progress and stay up to date with the latest news. We are continuing to seek funding for all these important initiatives and truly appreciate your support.